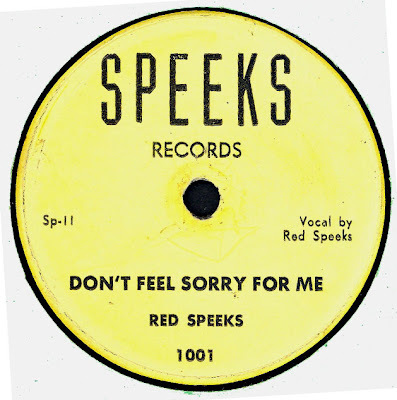 This is presumably the forerunner of the more common maroon, black or red TOPS label, which issued an large quantity of cover versions on 45’s / Ep’s / 78’s in the fifties. 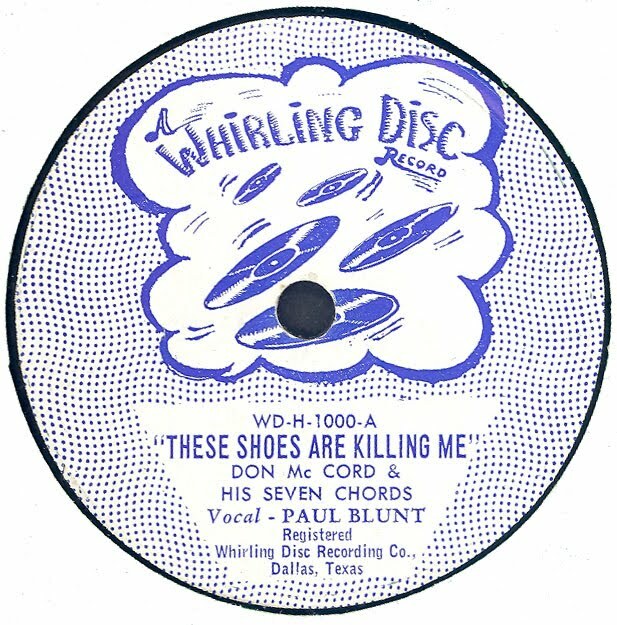 I would imagine that there are many other releases with this blue label design, but few ever turn up. 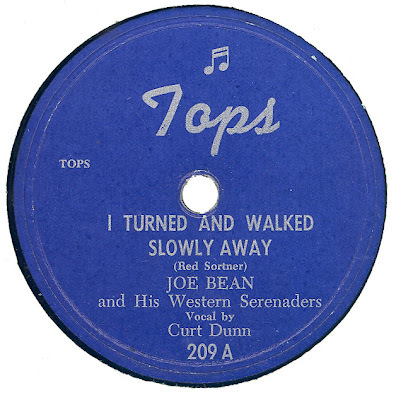 TOPS 209 is a Research Craft Pressing. 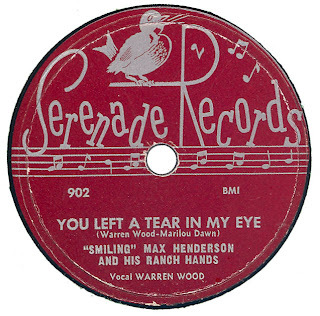 Note: Both sides of the record have 322.A on label. STAFF 4705 / 322 is Research Craft Pressing. 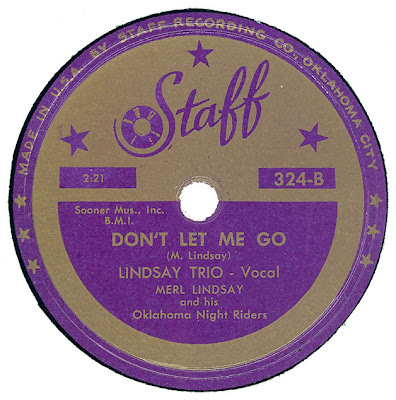 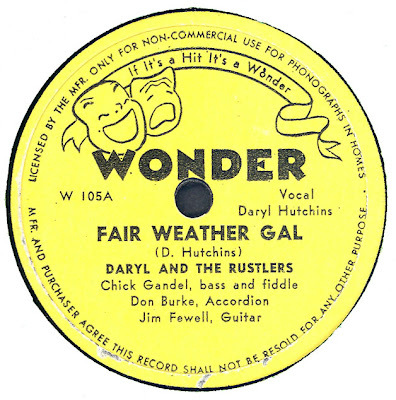 Musicians listed on label; Chick Gandel (Bass / Fiddle); Don Burke (Accordion); Jim Fewell (Guitar). 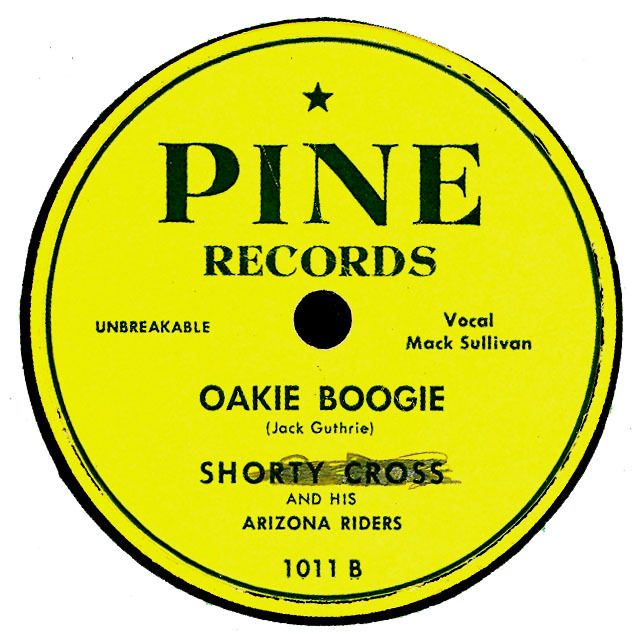 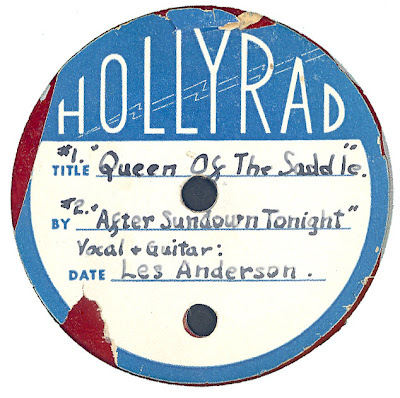 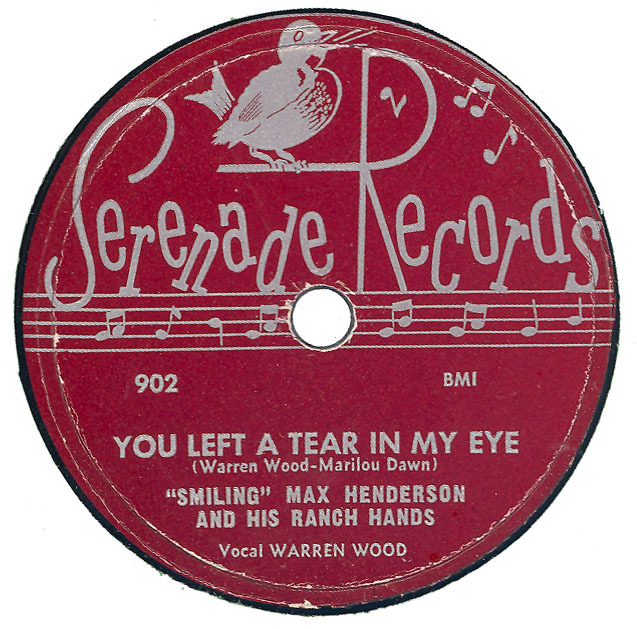 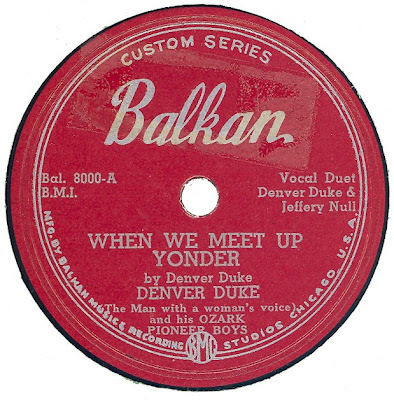 Was this song commercially recorded by Spade Cooley or Les Anderson? 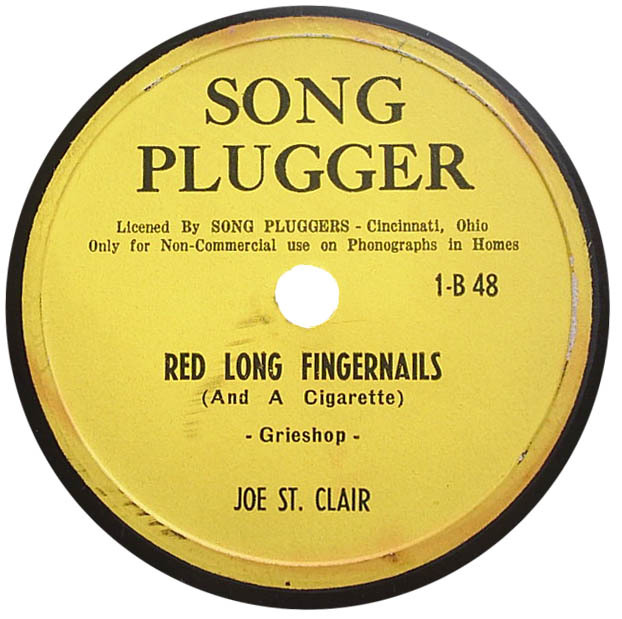 SONG PLUGGER 1 was reviewed in BILLBOARD on April 3rd 1948. 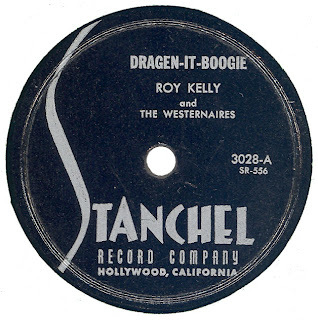 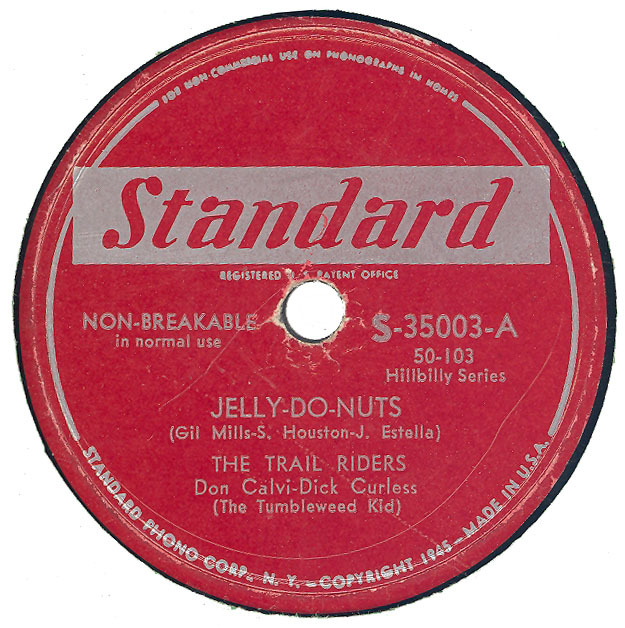 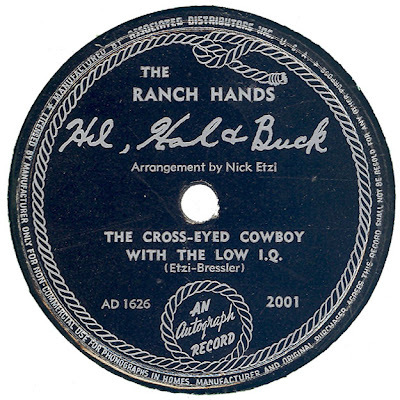 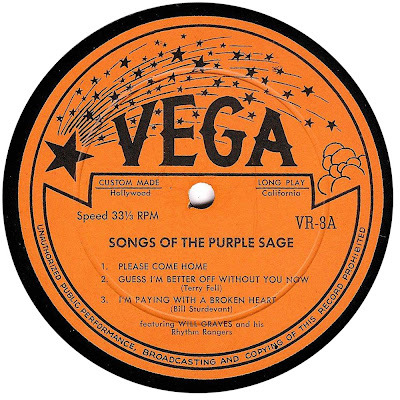 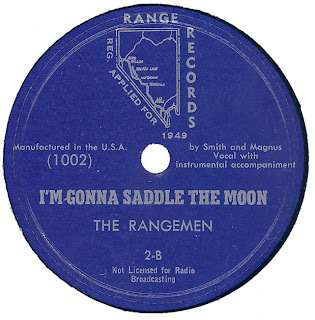 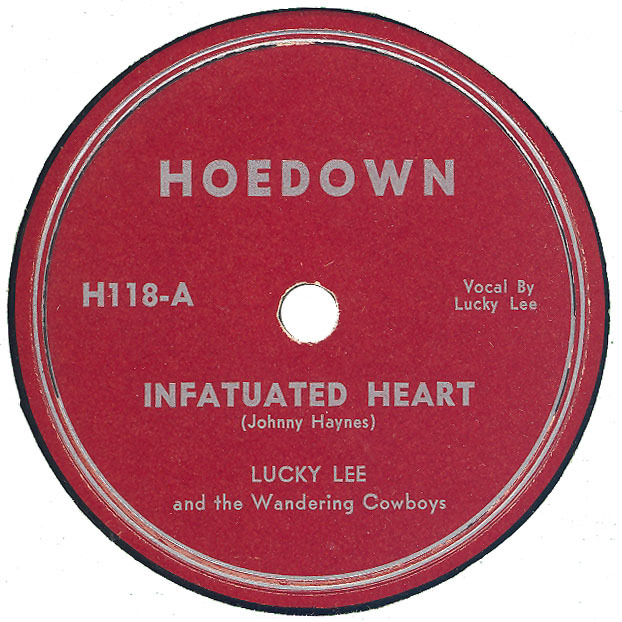 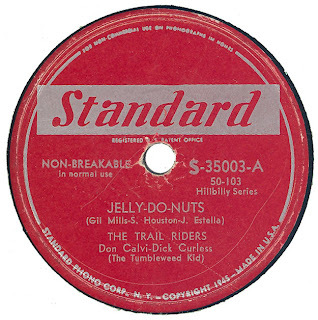 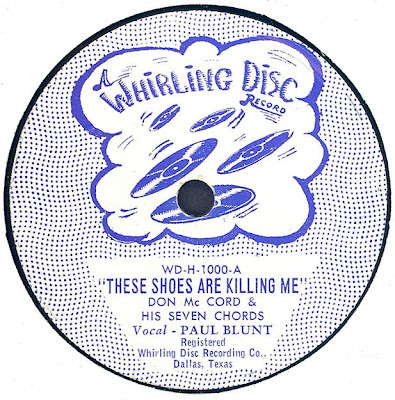 Record was re-released on BULLET 669 credited to Joe St.Clair "The Cowboy Of The Air". Music, Label Scan, and Label Data courtesy of Ronald Keppner. 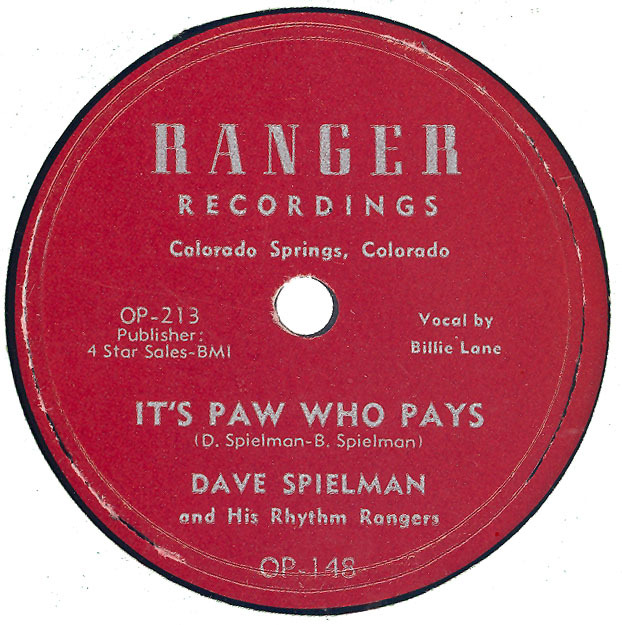 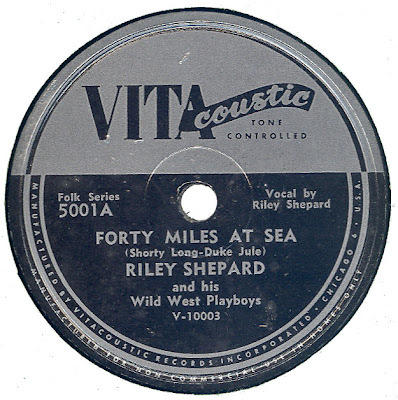 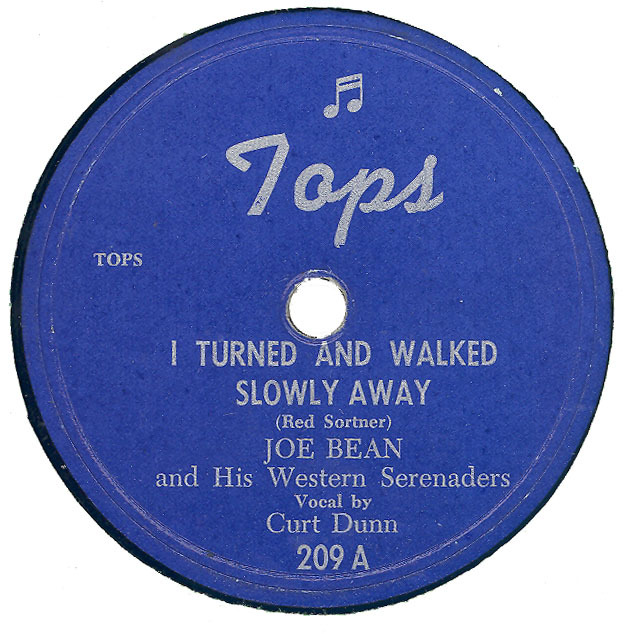 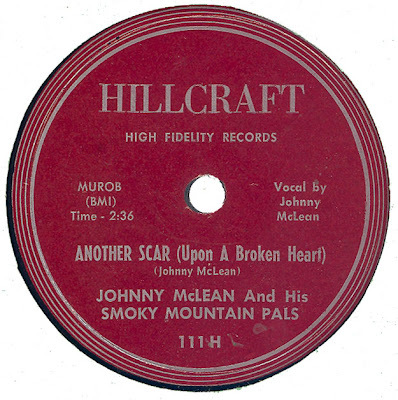 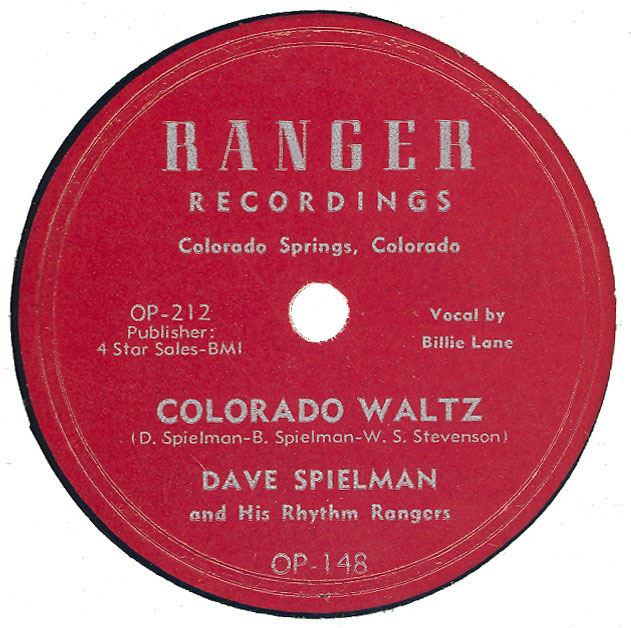 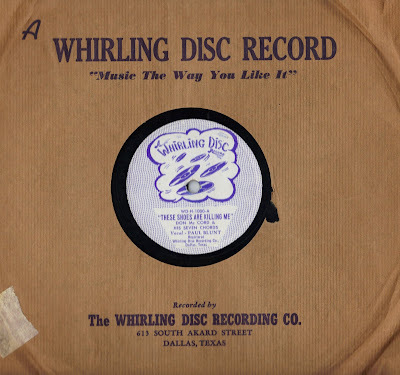 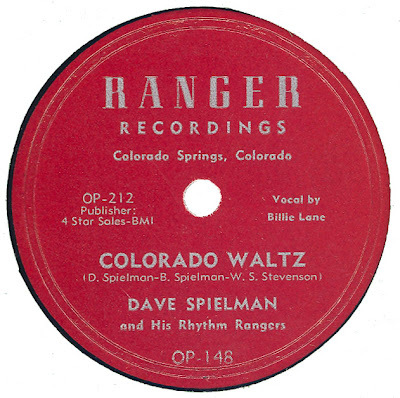 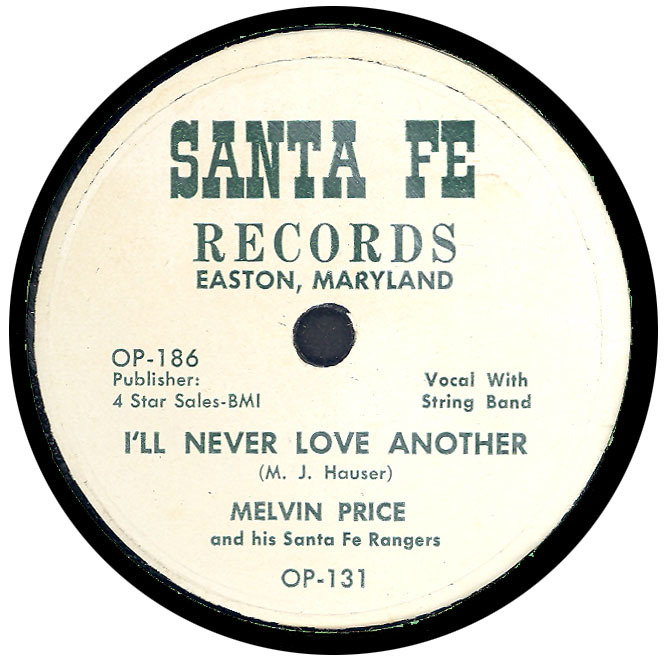 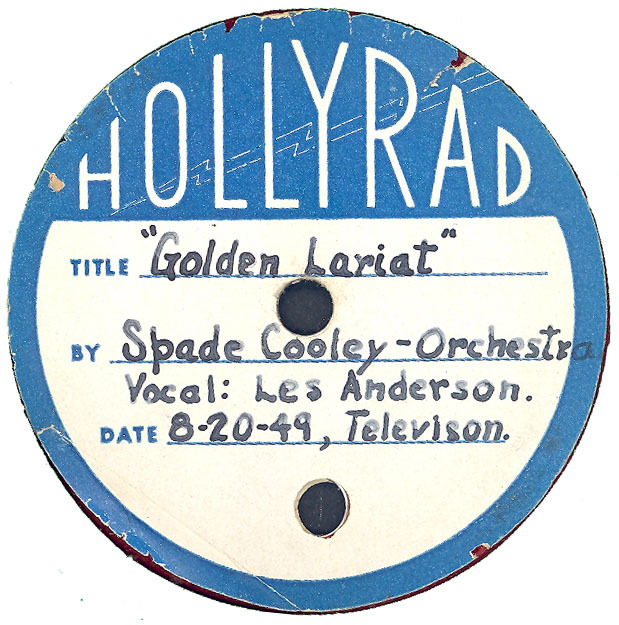 Note: Notation on label “Copyright 1949”. "The Girl That I Love Is An Okie" is a re-recording of song first issued on MILTONE Records. 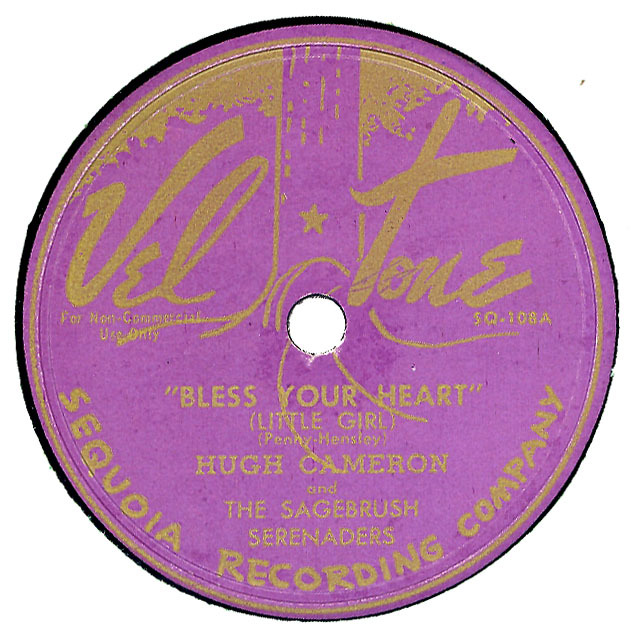 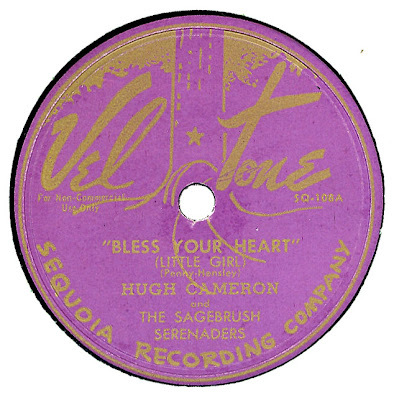 BILLBOARD reported (14th May 1949) that Henderson, a DJ at Radio Station KGBS (Harlingen. 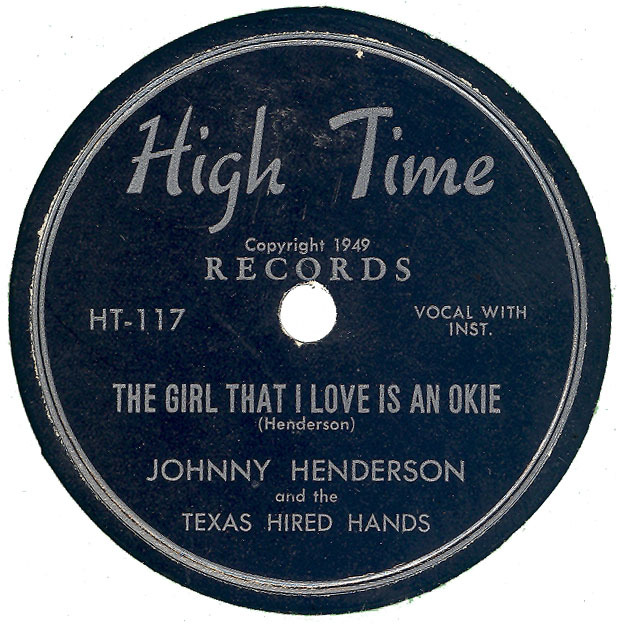 Texas) had recorded for the new HIGH TIME Label. 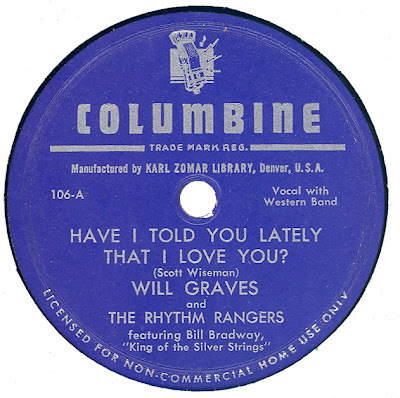 Later 45 relaeses on label not included here. BOX 1060. 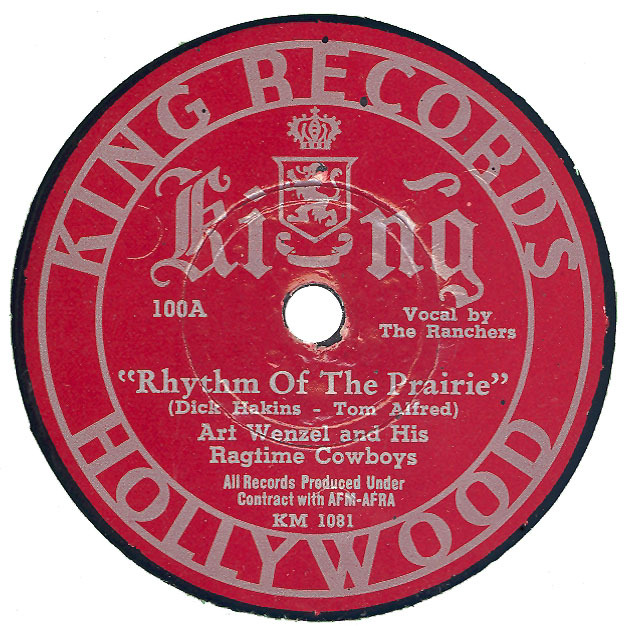 DES MOINES. IOWA. Many thanks to Ronald Keppner for the music and information from BALKAN 8002 and BALKAN 8003. 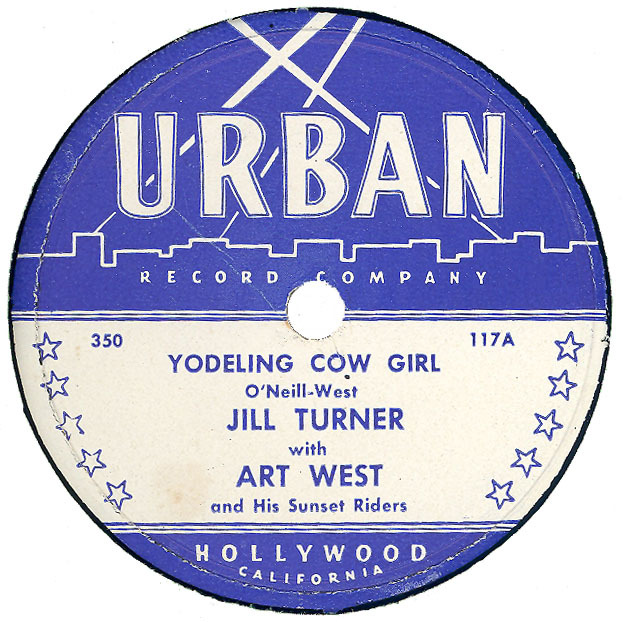 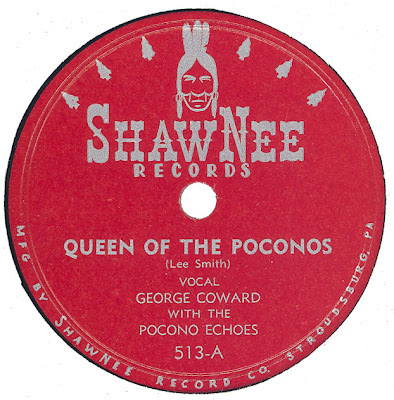 This AUTOGRAPH label was a subsidiary of the Marietta, Ohio based DIXIE label. 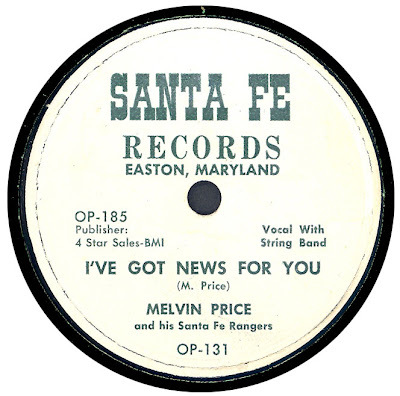 The records were pressed by Associated Distributors, hence the AD prefixes, and distributed by the company too. 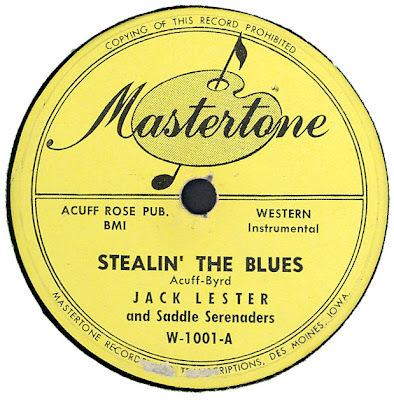 BILLBOARD identified Buddy Starcher as both the A&R man, and the label owner. 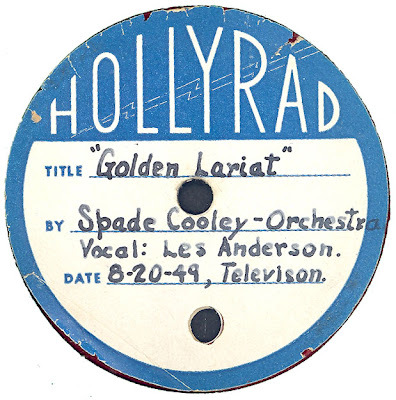 Although BILLBOARD noted the release (or impending release) of AUTOGRAPH 2003 in July 1947, it is not clear if AUTOGRAPH 2003 and 2004 were actually issued, as both records came out on the DIXIE label (115 and 116 respectively) . 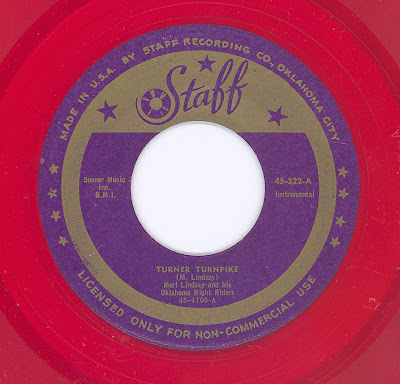 Note: “A Gypsy Told Me” was also issued on ANCHOR A-7 (Reverse by Jimmie Dale). 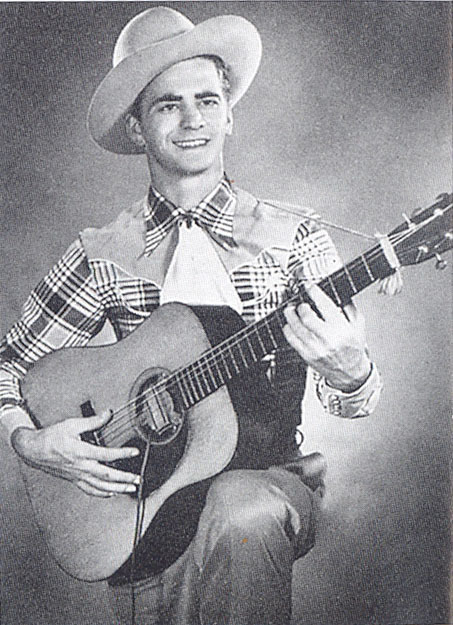 ANCHOR A-7 dates from around August 1952. 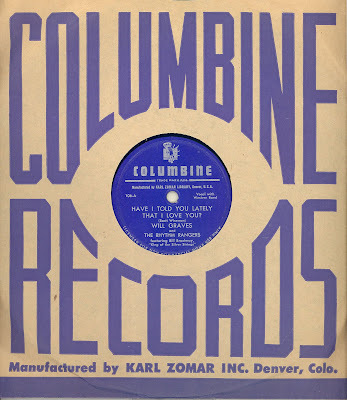 Hear "I’m Goin’ Down The Mountain"
Note: (Iris) Colleen Summers married and performed with Les Paul as Mary Ford (Thanks to Clive Downes for Summers / Ford information). 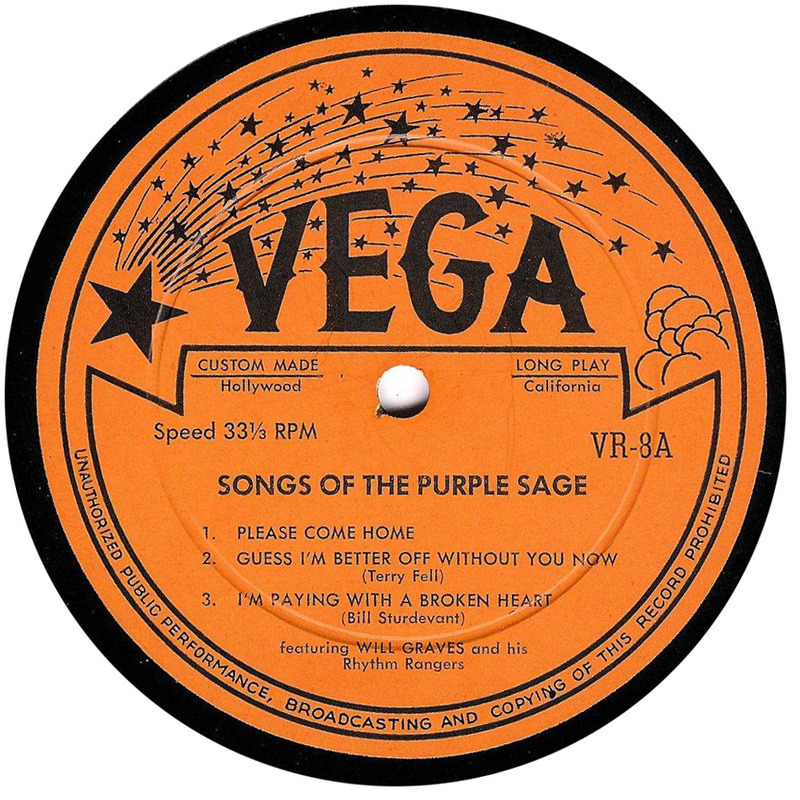 "Honey Won't You Please Come Home"